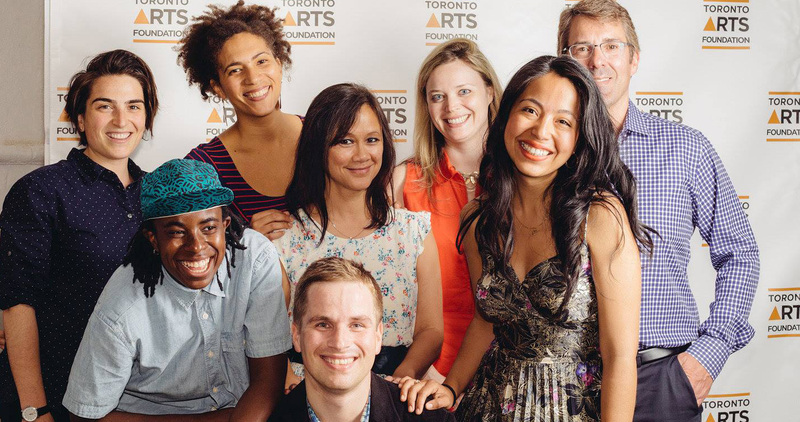 Neighbourhood Arts Network is a strategic initiative of the Toronto Arts Foundation. 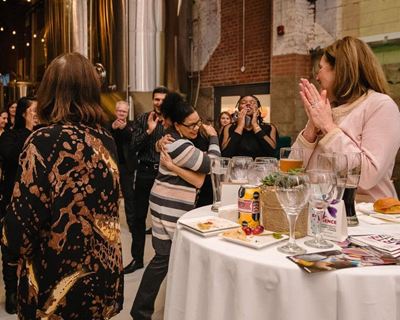 We celebrate and support artists and organizations across Toronto through professional development opportunities, events, online resources, strategic community arts partnerships and awards. We offer various awards that recognize the rich artistic talent that newcomer artists and other arts organizations contribute to the City of Toronto. Click for upcoming deadlines. 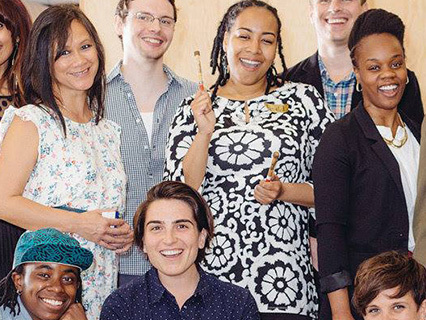 Neighbourhood Arts Network is dedicated to providing opportunities for community-arts organizations and artists to network, have access to professional development and feel celebrated. Join the Network and gain access to valuable professional development, awards, online resources and seed funds to support your work in community! Find out about events & workshops in Toronto. Welcome to Toronto Arts Online: a free, searchable, events mapping and listing database featuring Toronto arts events. 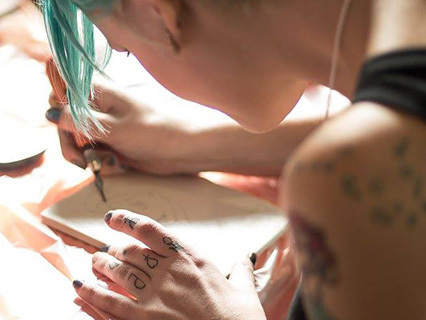 This resource section points you to an array of information geared towards supporting your work in the arts and community. STAY TUNED FOR EMERGENCE SYMPOSIUM 2020! With four days of community arts activations (November 19-23, 2018) and a full-day conference (November 21, 2018), Emergence Symposium will convene over 150 community engaged arts practitioners, policy makers and community leaders for knowledge exchange, leadership development, creative self-reflection, mentorship and cross sectoral collaborations and critical discussions surrounding the theme of Arts and Equity. This large-scale symposium will build on the equity dialogue which Neighbourhood Arts Network has explored since its foundation in 2010. Toronto Arts Foundation's Neighbourhood Arts Network invites you to join us for an inspirational full day gathering in conjunction with four days of community activations. 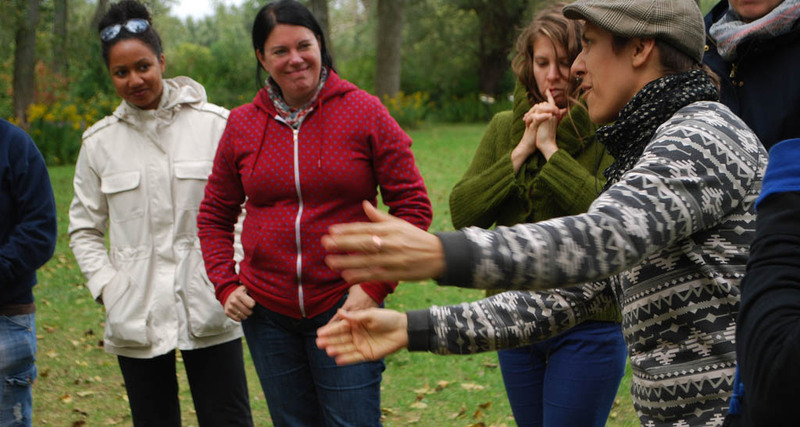 Celebrate, nurture and participate in unique leadership development opportunities using community engaged arts as a spring board to explore important work and issues together. Emergence is made possible thanks to the support of TD Bank Group and Humber’s Centre for Entrepreneurship. Emergence Symposium was created by Neighbourhood Arts Network, a strategic initiative of Toronto Arts Foundation. 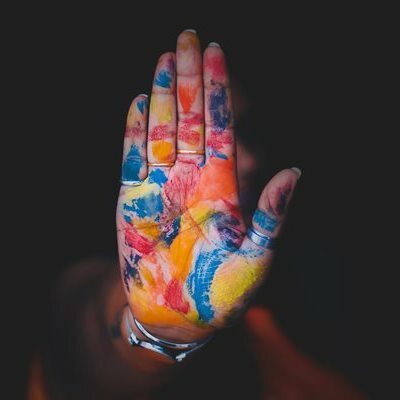 This full-day gathering offers artists and community leaders valuable resources, facilitation skills, peer-to-peer learning opportunities and insights that will empower the community engaged arts sector and further promote more inclusiveness and equitable conditions within the neighbourhoods that our artists work. North York Central Library, 5120 Yonge St.
We are looking for fabulous and fun people to help us make Emergence Week (November 19-23) a success!